Over 5,000 years ago, rishis in India began to document the healing science of ayurveda. Their discoveries incorporated not only biology and ecology, but also physics and metaphysics. Today, modern scientific experiments continue to validate the ancient discoveries of the original Ayurvedic scientists. ﻿According to Ayurveda, you need to know your "dosha" in order to understand how to achieve your optimum health. The trick for the average person is in understanding what a dosha really is. People new to Ayurveda tend to get confused: what exactly is a dosha? Does my dosha change over my lifetime? Is the dosha of my skin different than the dosha of the rest of me? How can I know my dosha? In essence, your dosha is the dominant element or elements in your body. The elements used in Ayurveda are ether (space), air, fire, water, and earth. Each person is composed of all five elements, with some being present to a greater degree than others. The term "dosha" literally means "fault", and not because your dominant elements make you flawed. Our doshas are most noticeable when we are not balanced, as in when they are functioning in "faulty" ways. The dosha of Vata represents the elements of air and space. The dosha of Pitta represents the elements of fire and water. The dosha of Kapha represents the elements of Water and Earth. How are the doshas used in Ayurvedic medicine? For Ayurvedic Practitioners, all of human anatomy and physiology is categorized by dosha. Knowing these classifications allows us to see the connections between the systems of the body and to discern the roles that emotional states, diet, lifestyle, and stress are playing in the health of a particular individual. The doshas also provide practitioners with a means of communicating complex biological information so that anyone becomes capable of understanding their own pathology, regardless of their background in science. By explaining the elements at play in an illness and the qualities of that element, we teach people how to become caretakers of their own health. If I were to explain to most people the inflammatory processes that have been documented to cause cardiovascular disease, and then go on to discuss an anti-inflammatory diet and lifestyle, most people would probably fall asleep long before I finished. However, using Ayurvedic terminology allows me to explain that same inflammatory process by saying simply that Pitta, the fire element, is increased in the body. Then, I can discuss the foods and lifestyle practices that increase fire, and those practices that decrease it. Using the elemental categories makes complex science easy to understand. This approach empowers each person with the necessary knowledge about how to manage their individual health needs in daily life. Air = everything that moves in the body. Air is what allows our bodies to walk, run, and dance. Parts of the body dominated by air include the colon and spinal cord. Ether/Space = Every open space in the body. Examples of space are the sinuses, lungs, throat, abdominal cavity, and uterus (obviously just for women on that last one). 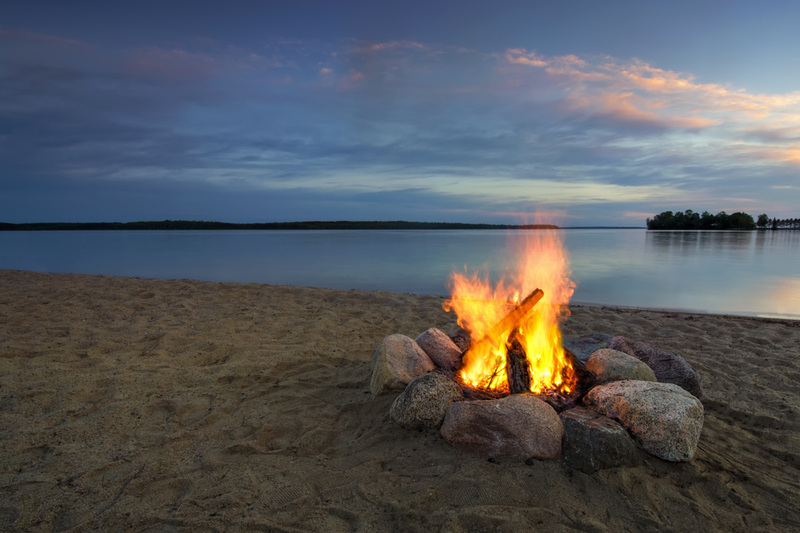 Fire + Water = all the chemistry of the body that takes place in the liquid mediums (the Water, or bodily fluids). The chemical reactions inside our bodies generate heat. Parts of the body dominated by fire include the red blood cells and small intestine. Water and Earth are centralized in the stomach and lungs. Your “dosha prakruti” is the balanced state of your elements from birth. This dosha is determined at conception and does not change. Everyone is composed of all three doshas, but each person has a unique dominance of one dosha over the others. What changes is your “dosha vikruti”. Dosha vikruti is the current balance of the elements in your body. For example, a person who is balanced will have skin that reflects the dominant element in their dosha prakruti: a balanced Pitta person will have clear skin with reddish cheeks and a healthy glow. A person who is not balanced will have skin conditions that reflect the element causing the problem: an imbalanced Pitta person will often develop acne or skin rashes. Everyone has a unique balance of the elements which, if maintained, keeps their mind-body-spirit healthy. The doshas exist in a ratio, but they do not occupy mutually exclusive spaces in the body. For example, a person may be 3/3 Pitta, 2/3 Vata, and 1/3 Kapha. As life happens, the balance of elements in this person can shift from the healthy ratio. The imbalanced state of the doshas may become 3/3 Pitta, 3/3 Vata, and 1/3 Kapha. When this imbalance happens, the person will become sick because their dosha vikruti is different than their dosha prakruti. How do we determine what your dosha prakruti is? The only way to conclusively determine your dosha prakruti is to have an Ayurvedic Practitioner take your pulse. Ayurvedic Practitioners can also tell your dosha from looking at you, speaking with you, and taking a good health history.